A bill introduced by two Tennessee lawmakers would make abortion illegal in the state if Roe Vs. Wade is overturned. 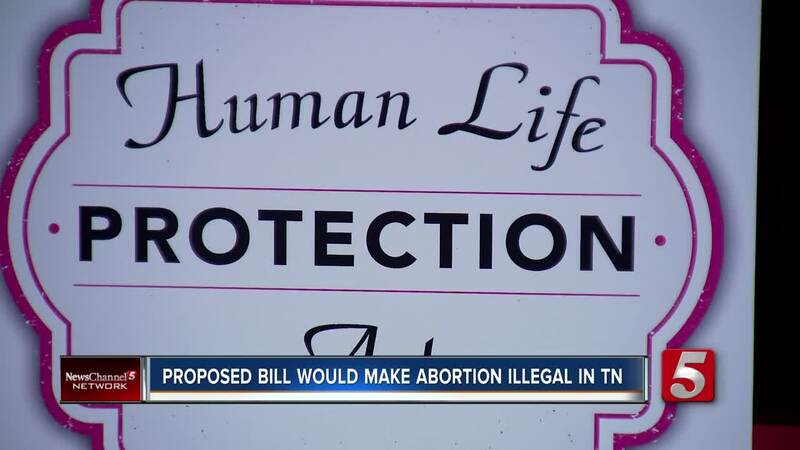 A bill introduced by two Tennessee state lawmakers would make abortion illegal in the state if Roe v. Wade is overturned. Rep. Susan Lynn (R-Mt. Juliet) and Sen. Dolores Gresham (R-Somerville) announced the details of the Life Protection Act, HB 1029 , early Wednesday morning. 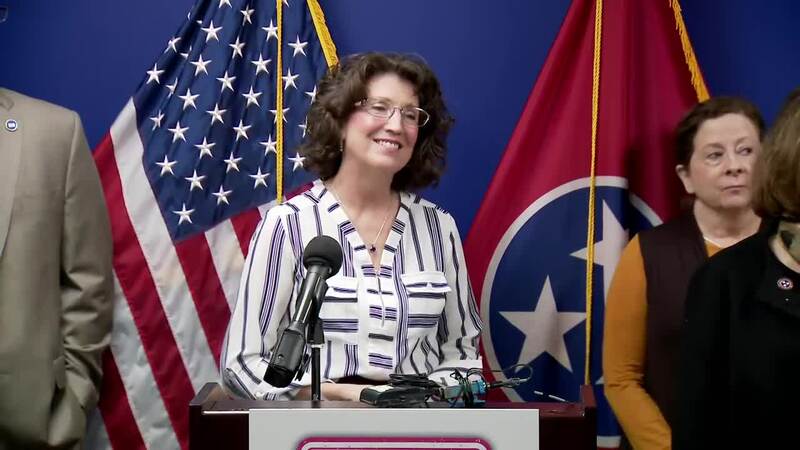 “The Life Protection Act would restore constitutional protections for our unborn and for the women of Tennessee,” Lynn said. The legislation would only go into effect if passed and if the Supreme Court overturns Roe v. Wade. Unlike previous bills, this one doesn't challenge current law. Four other states -- Louisiana, Mississippi, North Dakota and South Dakota -- already have similar laws on the books.